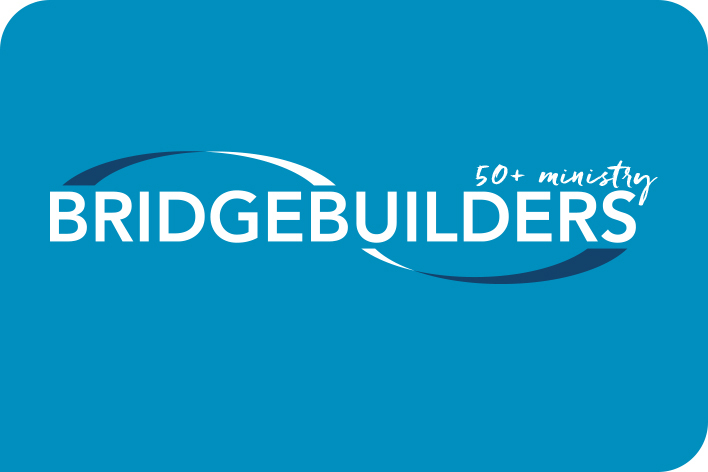 The BridgeBuilders 50+ Ministry is Bridgeway’s ministry to those who are 50 years of age and older. We value an intergenerational approach to church life, seeking to encourage all to join in the many opportunities to study, worship, serve, and fellowship with all age groups and ministries, so that the whole body of Christ might grow in spiritual maturity. Click the "Events" button below to see what is coming up at BridgeBuilders!